How is it Friday again? The weeks just fly by here. Every time I take a warehouse walk there is so much new fabric that it is amazing. Here are a few new products that we just got in. 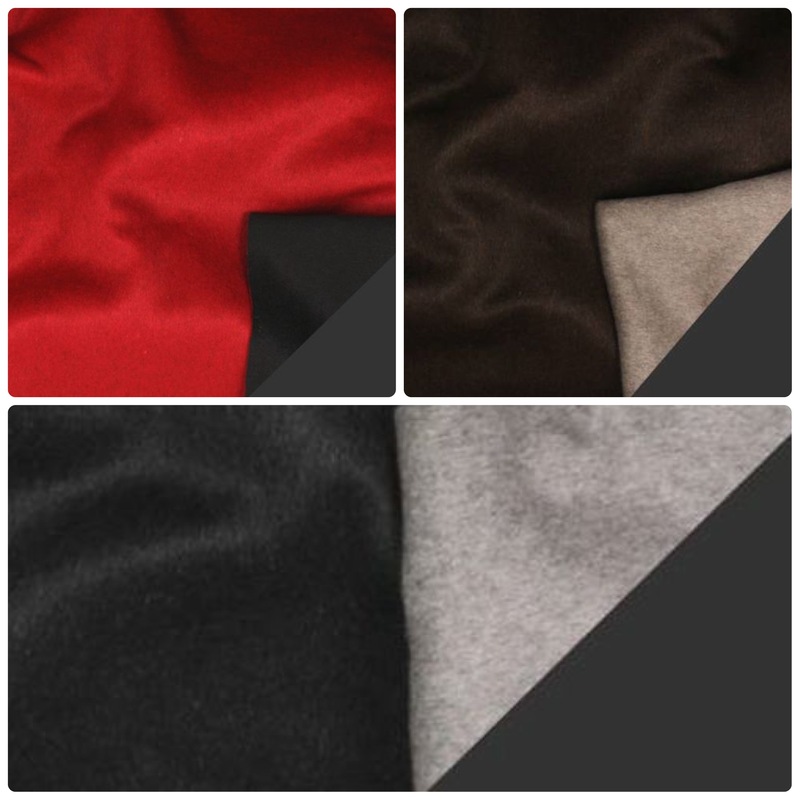 Just a reminder these fabrics are not online yet. They are the newest of the new. I have linked to where they will show up in a few days. We also update the new arrivals page every week. This a another great way to keep on top of all the new product that we’re putting online. 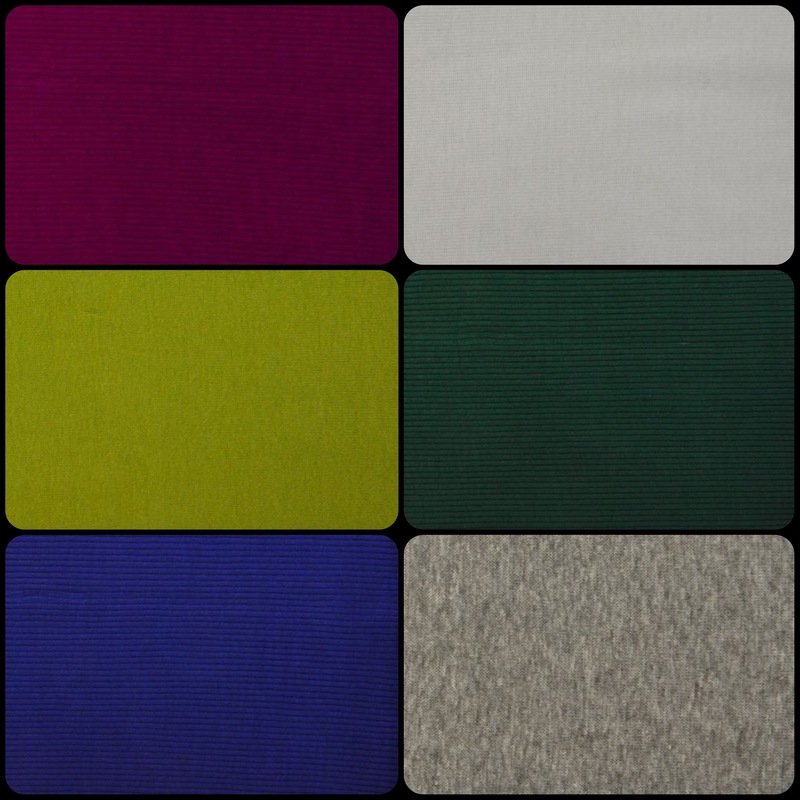 as well as some rayon ribbing and here are a few. They will all be online next week. I love this laminated cotton. 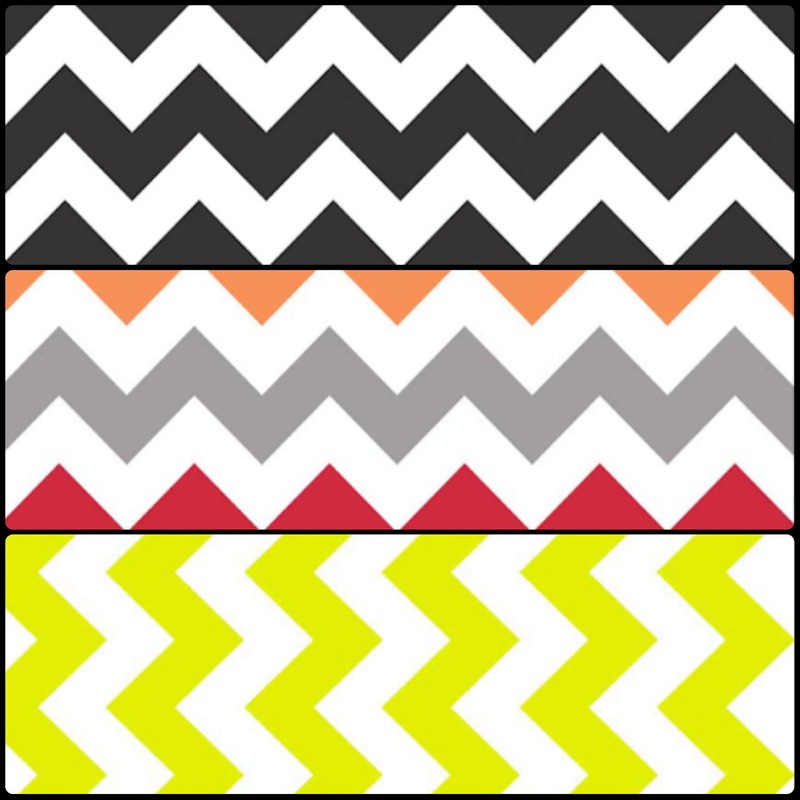 It is right on trend with the chevron print and the bright colors. 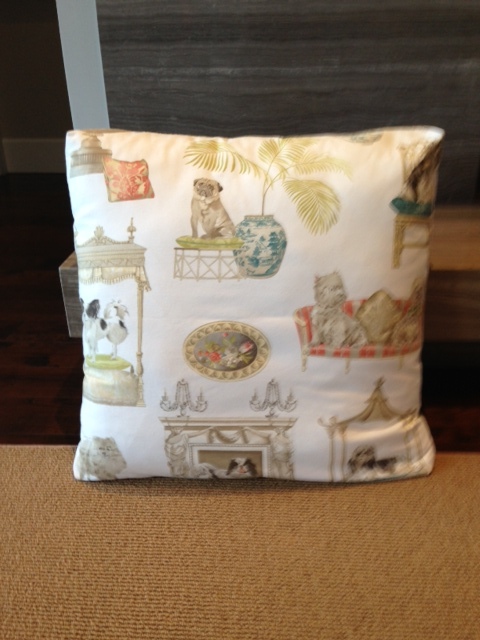 This collection called Tailor Made, from Timeless Treasures, is a beautiful flannel and has a great hand. The textured prints really have dimension. They look like a textured knit as opposed to a flannel print. Really cool! Since we just blogged a great romper in a silk charmuese, I thought we would put a few more options online. Some of these are silk charmuese and some are poly charmuese. 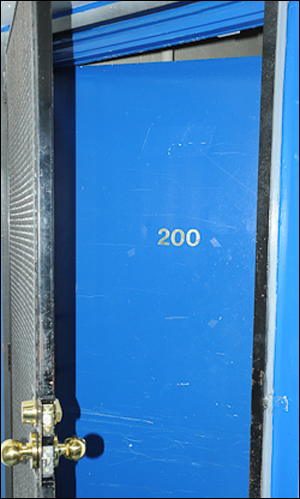 We’re always looking out for every shopper and their individual budgetary needs. 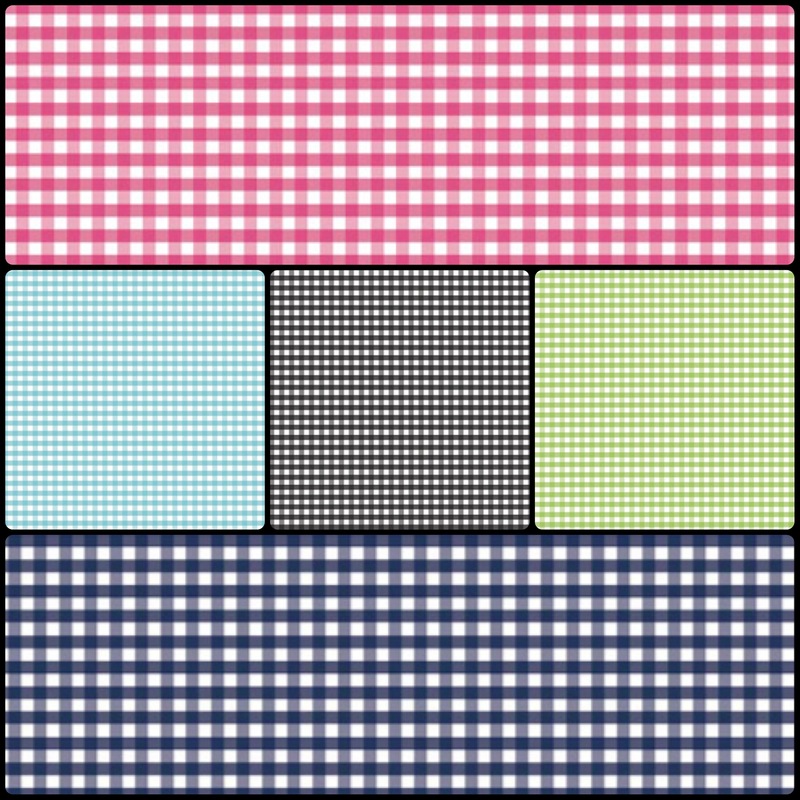 Here’s a new basic from Riley Blake called Small Gingham. The double-faced wool is just gorgeous! Perfect addition to your fall wardrobe. the geometric, the cherry blossom tree, and the birds. They all compliment each other so well. made in Italy, solid swimwear. 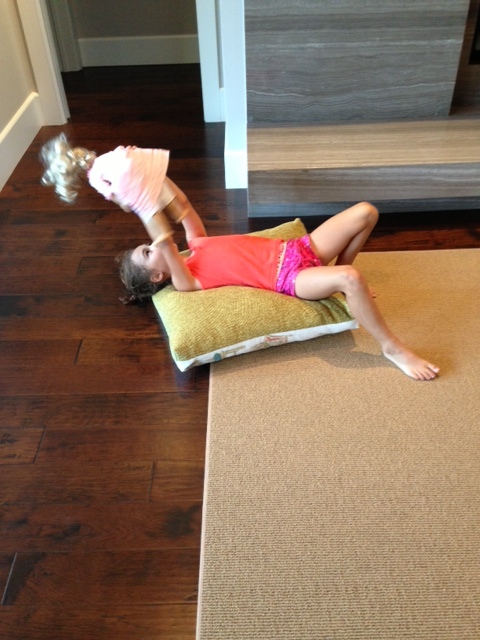 It is also great for activewear, yoga pants, dancewear, and cycling shorts. Make sure to take a look online. I love that we have both shiny & matte. 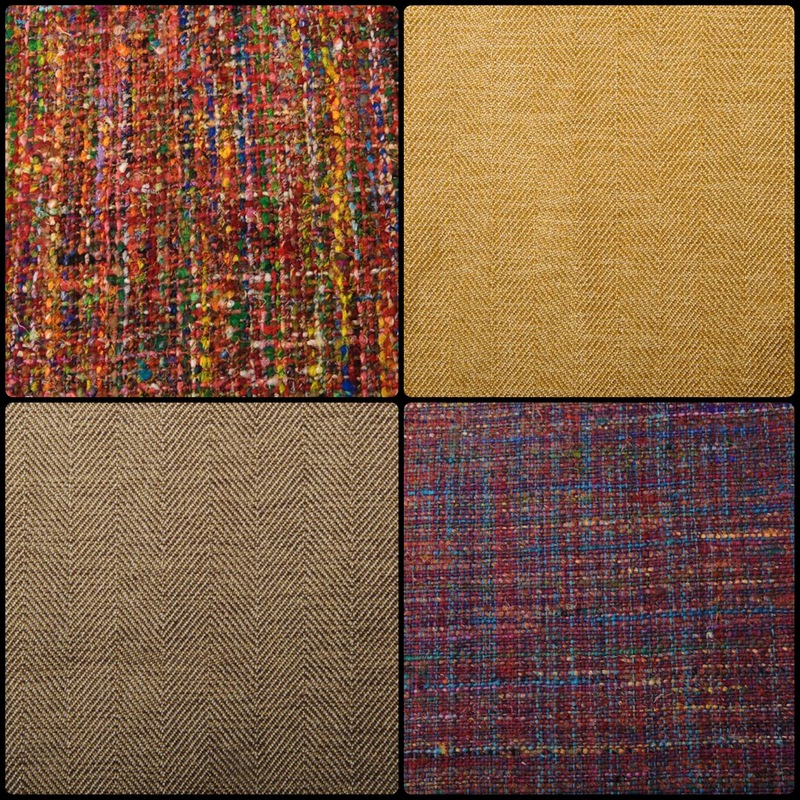 Here are a few beautiful textured home decorating fabrics from P. Kaufman. The two multi colored ones come backed. They are 80% viscose and 20% cotton. They are backed with 100% polyester. 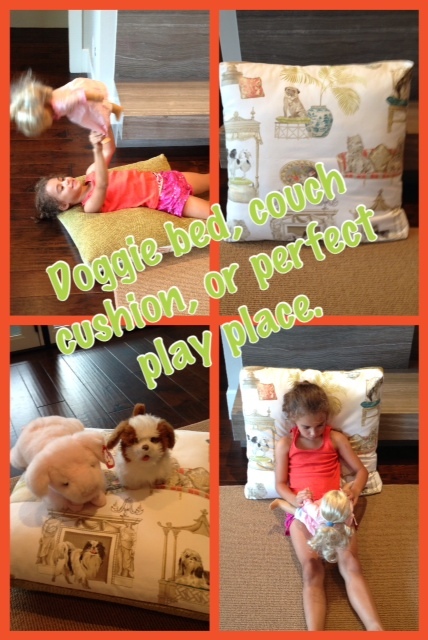 They would make amazing pillows, dinning room chairs, and more. You will be seeing some adorable pajama bottoms on our blog from this fabric soon. 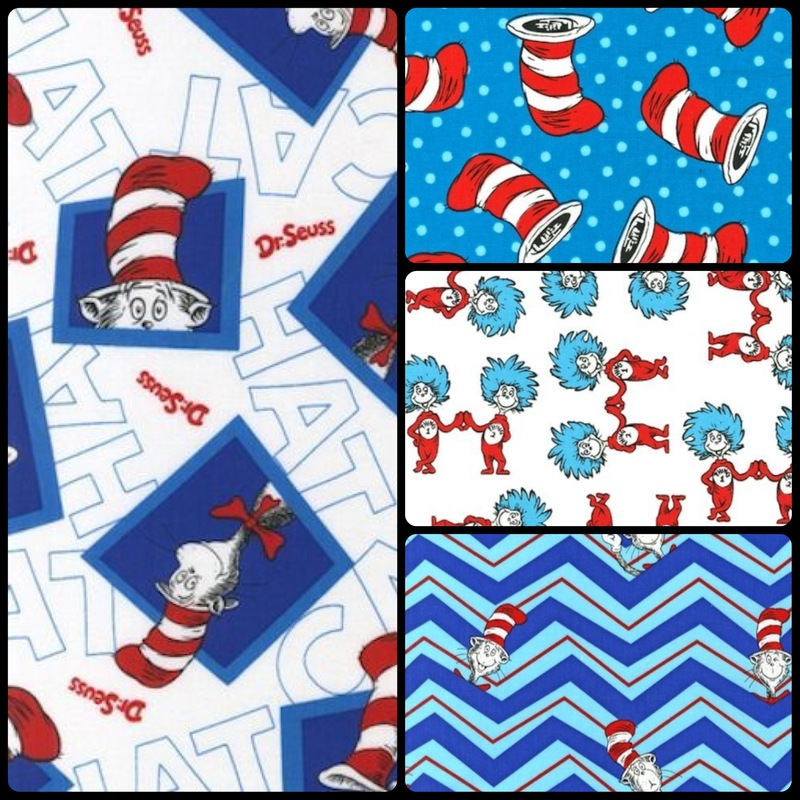 We have so many new flannels, but who doesn’t like Dr. Seuss? This new collection, from Robert Kaufman, called Cat in the Hat 2, is really bright and perfect for either a boy or girl. We just received a large batch of new cottons from Alexander Henry. I will be showing more on Facebook this week. They range from Christmas, to Folklorico, to skulls, to Pin Up’s, and a few things in between. They have some really great novelty prints! This one is called Sea Sirens. It’s a bit naughty, but also so nice. 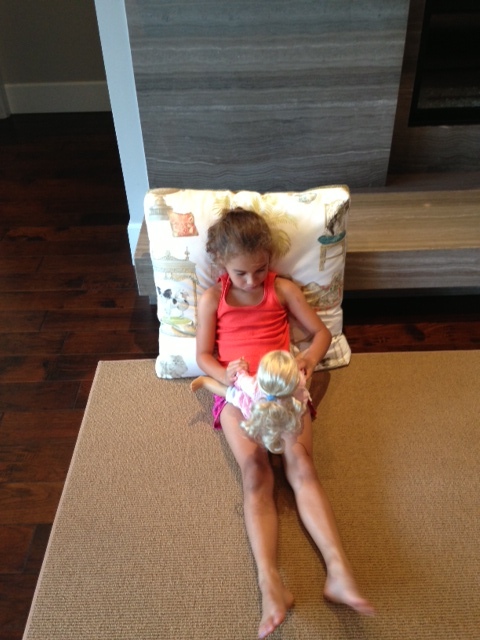 Love these mermaids! Since the mermaids were for the guys, here is one for the ladies. Hurry Down the Chimney has 3 prints and they all feature the abs that Santa only wishes he had! So that is it for this week. Since it was a really heavy cotton print week I will post more on Facebook, Twitter, and Instagram. Have a great weekend! Welcome to the official blog of Michael Levine’s, the largest fabric store in downtown Los Angeles! 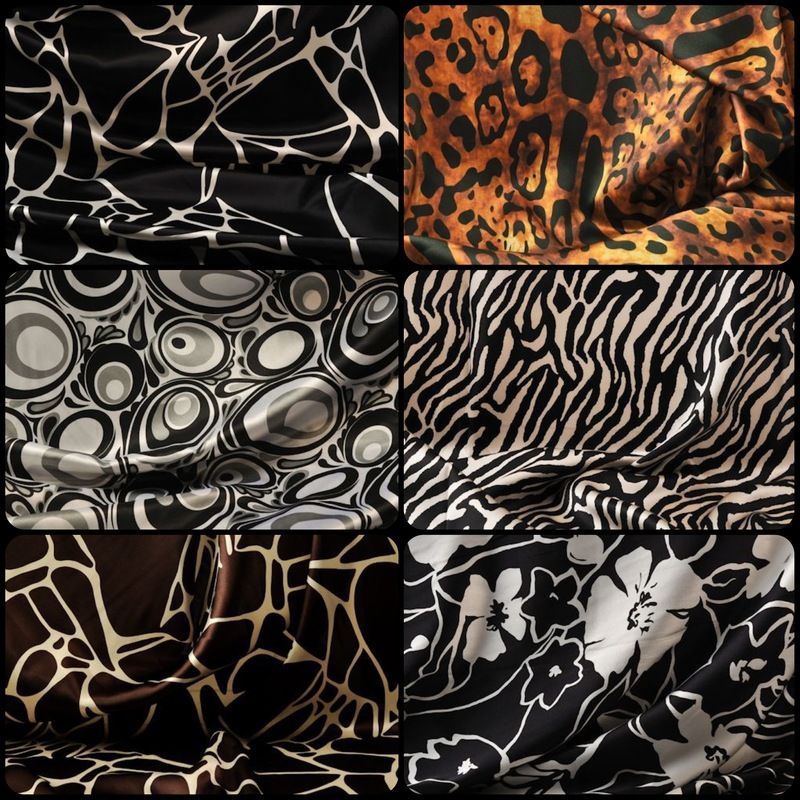 We’re REALLY excited to be launching our official blog in conjunction with our new website, www.lowpricefabric.com! Our blog will be a great place for us to interact and share ideas, projects, and inspiration. 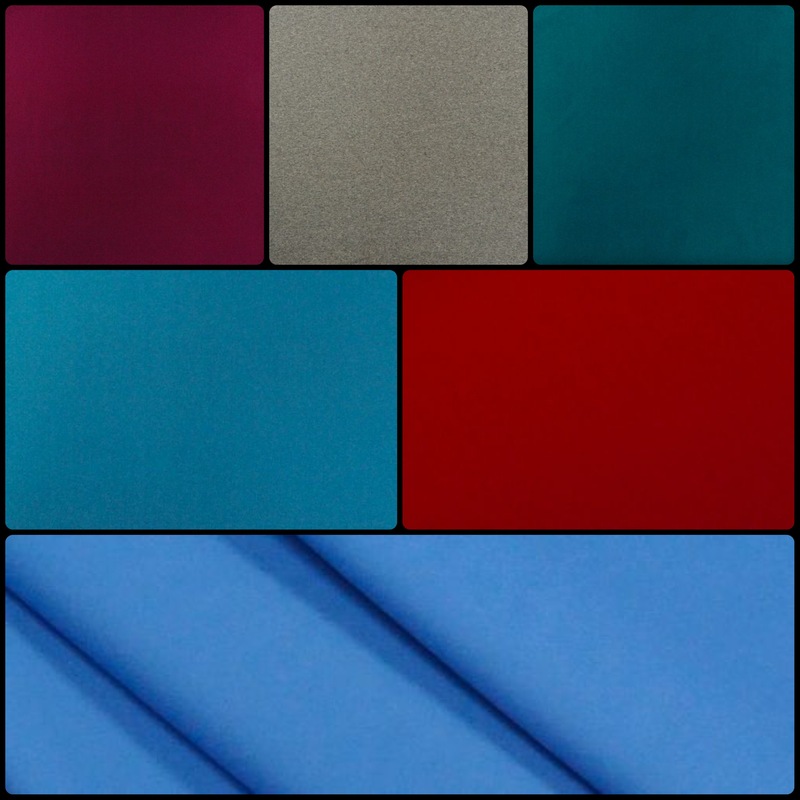 We’ll also be giving you a sneak peek of new fabrics coming into the store and hitting the website. We plan to feature seasonal projects and ideas and are certainly open to your suggestions! We can’t wait to meet our followers and get to know you as you get to know us! Welcome to Suite 200… Behind the scenes at http://www.LowPriceFabric.com!